J.Crew Group announced this weekend that CEO James Brett would step down, effective immediately. The decision was based on a mutual agreement between the board of directors and Brett. "Jim's passion and experience brought new energy to J.Crew and enhanced our ability to relate to a broad range of consumers, and we thank him for his hard work and thoughtful contributions to position our company for long-term success," the company said in a press release. In the same release, Brett added, "Returning J.Crew to its iconic status required reinventing the brand to reflect the America of today with a more expansive, more inclusive fashion concept. However, despite the recent brand relaunch already showing positive results, the board and I were unable to bridge our beliefs on how to continue to evolve all aspects of the company." Brett's responsibilities will be assumed by an office of the CEO, comprised of four senior J.Crew executives: Michael Nicholson, president and chief operating officer; Adam Brotman, president and chief experience officer; Lynda Markoe, chief administrative officer; and Libby Wadle, president of J.Crew's Madewell brand. The office of the CEO will manage the company's operations as the board works to establish a permanent management structure. Total Retail's Take: OK, so what's the real story here? Why has Brett left J.Crew after only 16 months on the job. According to The Wall Street Journal, his departure came after clashes with J.Crew’s longtime head Mickey Drexler, and the rest of the board, over differences in spending plans. It's been a tumultuous period for J.Crew. Last April, creative director Jenna Lyons departed the company, and Drexler stepped aside as CEO last June after 14 years on the job, but continues to serve as chairman of the board. According to the WSJ's report, it's clear that Drexler still maintains a tight grip on the company. J.Crew is also not profitable, according to Fast Company. It generated $1.13 billion in revenue in the first half of this fiscal year, but is also has $1.7 billion in debt from a 2011 leveraged buyout. 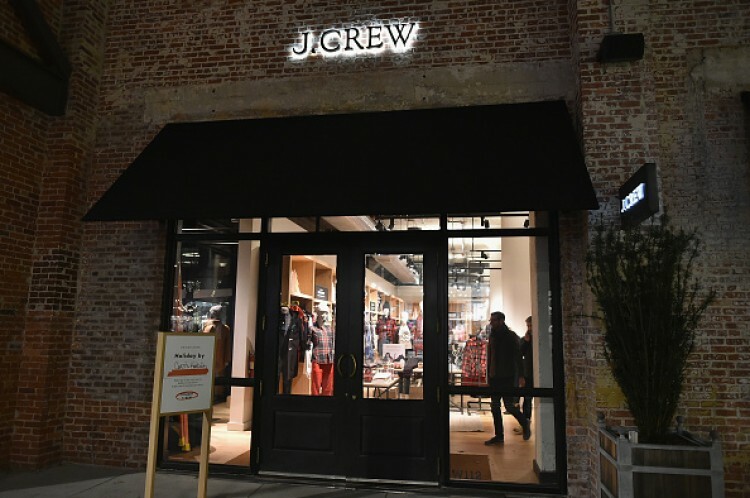 In August, after four years of declining sales, J.Crew did post a slight gain in quarterly sales, which many attributed to Brett’s changes, including selling some of the brand's merchandise on Amazon.com as well as creating less expensive sub-brands. But according to people familiar with the matter, Drexler believed these moves were cheapening the brand. Without Brett, it’s unclear who will lead J.Crew next. However, one thing is clear: the constant shakeup of leadership doesn't inspire much confidence in the brand.